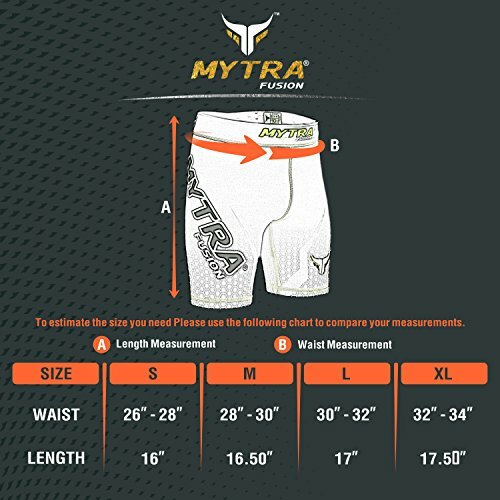 Mytra Fusion Heat Regulator compression shorts base layer series is a delight for the athletes who are looking for an aesthetic appeal and best quality. 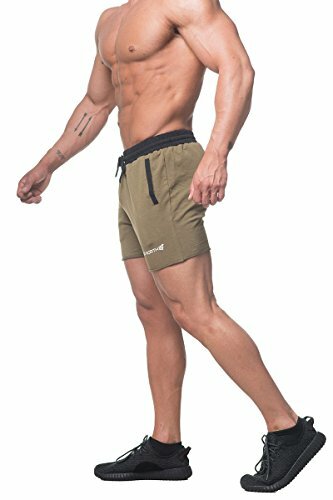 Made from high quality supreme heat regulative THR-Fabric that has the capacity to regulate the temperature of the body and keep it stress free. Machine crafted Nano-pores help wicking the moisture and keep the body dry which give a best feel. The MP-technology allows the air contact with the body that helps and keeping the body relaxed and composed. 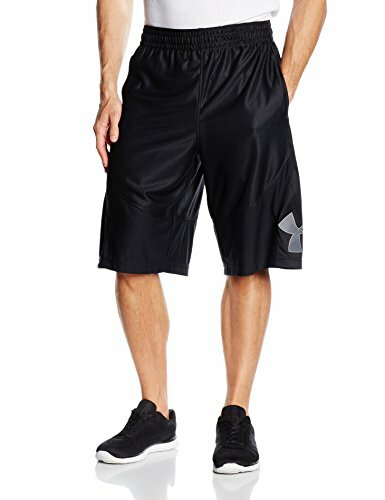 Aesthetically designed base layer gives a strong appeal to the athletes using it and the elasticated properties of the fabric provide best fit. Compression fit composition help retain the correct posture of the body and keep the body dry. 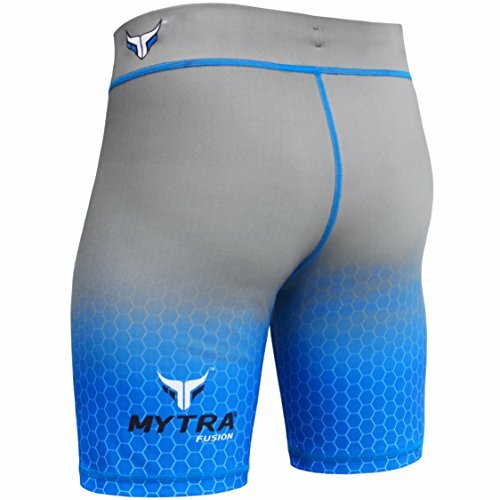 Articulated designed compression shorts fits the best and appear perfect. It is made using a Nano-fabric technology that allows the air to pass through the Nano-holes which augments the comfort and relaxes the body. Designed aesthetically and knitted with Pico-thread to give the gentle and soft feel. 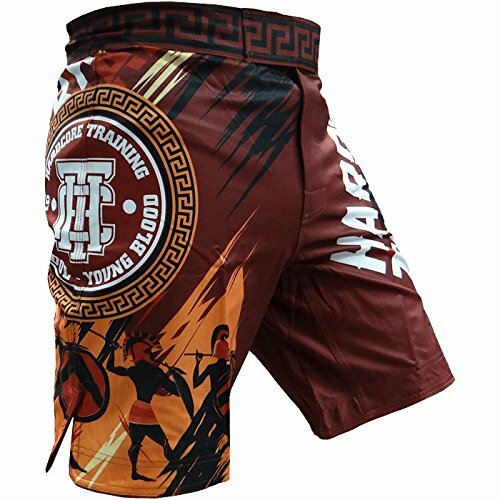 With the PP-MEG advance polymer these MMA shorts have the ability to retain a crisp and resilient look and are highly abrasion resistant. Stitched using Pico-ultra-thread technology which is highly durable and long lasting. The internal FC-Smooth fiber possess Anti-Microbial properties which keeps the skin safe from microbial infections.